"Persuasive...enjoyable...insightful...Campbell is a fluid writer, making her histories and personal anecdotes blend seamlessly...perfectionists of any religious persuasion will benefit from this gratifying work." "Catholics and Protestants have much to learn from the ‘saints’ and from this self-revealing book by Colleen Carroll Campbell. Colleen unveils the reality discovered by many who have gone before us that true satisfaction, peace, and joy are not the results of our efforts to live a perfect life, but come as a gift of God’s love. To all who are burdened with shame and guilt in their efforts to do life right, the message of this book is liberating." "Whenever you find yourself comparing, competing, and trying to earn a gold star in life... read The Heart of Perfection. Colleen Carroll Campbell's writing is grace-filled and life-giving. I loved this book! " "This book is absolutely excellent and meets a very present need of many people. I wish it to be read by everyone! Not always consciously, we are marked by a certain perfectionism, the feeling that to deserve God’s love and the love of others we must be perfect beings and follow a faultless journey to God. This perfectionism may seem generous and express the commitment to be good Christians, but it is actually disastrous. It prevents us from achieving true perfection, not the one we imagine, but the one God wants for us... From her personal experience, from the example of the saints, from her meditation on Scripture, Colleen shows us with great spiritual truth and psychological sharpness how this perfectionism manifests itself, its consequences, and how to get rid of it to enter into the true freedom of the children of God. One thing that gives me great joy in this book is to see how a woman, wife, and mother, engaged in a very active professional life, living in the complicated context of our society, can reach such an authentic experience of God and deep, spiritual wisdom – something that may have been thought to be reserved for some particular vocations, such as religious life. This is an immense encouragement to lay people today who sometimes think that struggling with the problems of everyday family life may be an impediment to progress in the spiritual life. Colleen shows us that it’s the opposite, and we should be very grateful to her." – Fr. Jacques Philippe, internationally bestselling author of nine books published in 24 languages, including Searching for and Maintaining Peace, Interior Freedom, and Time for God. 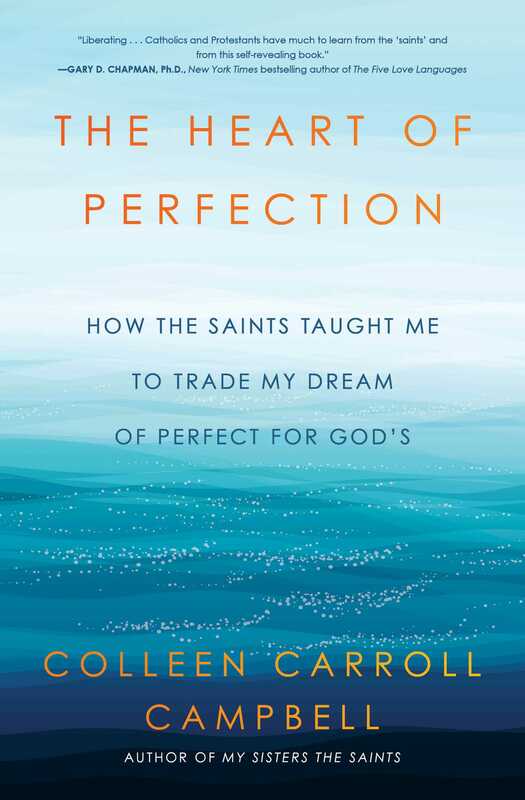 "With lyrical prose and candid storytelling, Colleen Carroll Campbell unpacks the perfectionism that keeps many of us striving to impress God and others, often to exhaustion. Yet instead of offering the quick fix of self-help platitudes, Campbell draws us into the rich and complex lives of the saints. Separated by centuries and culture, the saints nonetheless become like friends in Campbell's telling, revealed to us as wonderfully human yet transformed by grace. May this book be a conduit of grace for many readers." "Today's culture preaches salvation through perfectionism, and many of us have ended up stressed out and miserable from trying to do everything the 'right' way. The Heart of Perfection gives us permission to step out of the straitjackets we've forced ourselves into, and walk in the freedom of God's unconditional love." Perfectionists already know many of the truths that can set us free. For instance, we know that God loves us, that he’s trustworthy, and that we don’t have to earn his love. But knowing is not enough. We also need such truths to penetrate our hardened hearts and calm our frazzled nerves. This book is here to help. Through engaging personal testimony and the masterful re-telling of lives of relatable saints, it effectively heals wounds that keep us from the joyful freedom of the children of God. "The Heart of Perfection is a reflective, engaging work that offers a comforting yet challenging message. Colleen Carroll Campbell writes with the confidence and spark of an experienced writer as well as with the contagious, personal passion of a spiritual seeker. 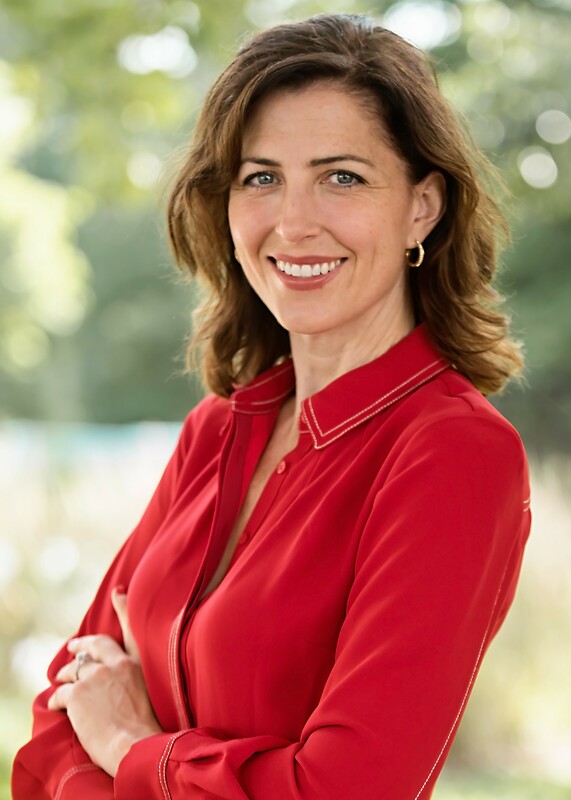 … Her message is compelling, suggesting remedies and challenging the reader to address the perfectionism that is force-fed to most of us from our earliest years by misguided representatives of both the social and religious cultures of our time." – Br. Joseph F. Schmidt, FSC, author of Everything Is Grace: the Life and Way of Thèrése of Lisieux and Walking the Little Way of Thèrése of Lisieux. This is a well-written book for any—and this is no small number today—whose lives feel too pressured, who feel that, no matter how hard they try, they can never measure up to what God expects. Colleen Carroll Campbell, with a rich blend of personal experience and the witness of the saints, real saints, with real lives and struggles like our own, points the way to freedom from a burden that God never wanted us to carry. If you feel that you work hard . . . but always come up short in God’s eyes, this is the book for you.